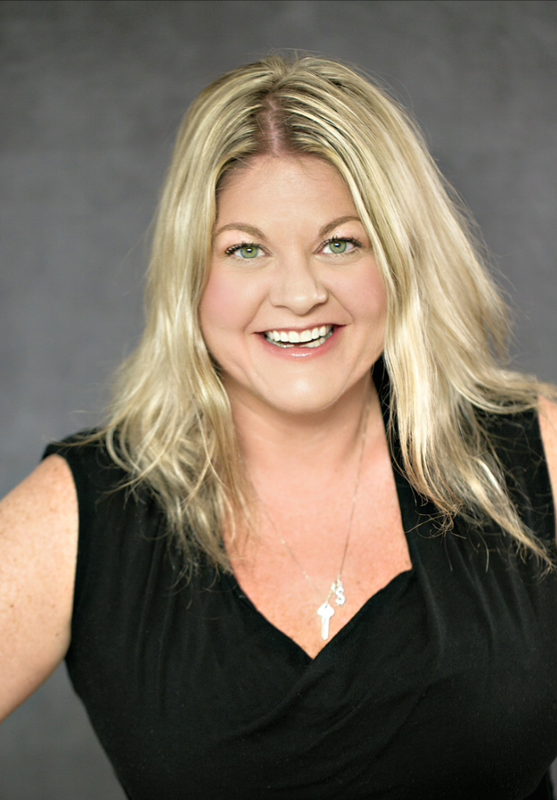 Missy Bass - C&F Mortgage Corporation: You've donated over $5,000 in Missy's charities! 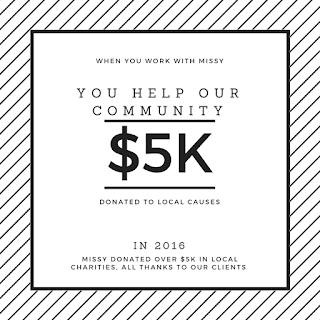 You've donated over $5,000 in Missy's charities! 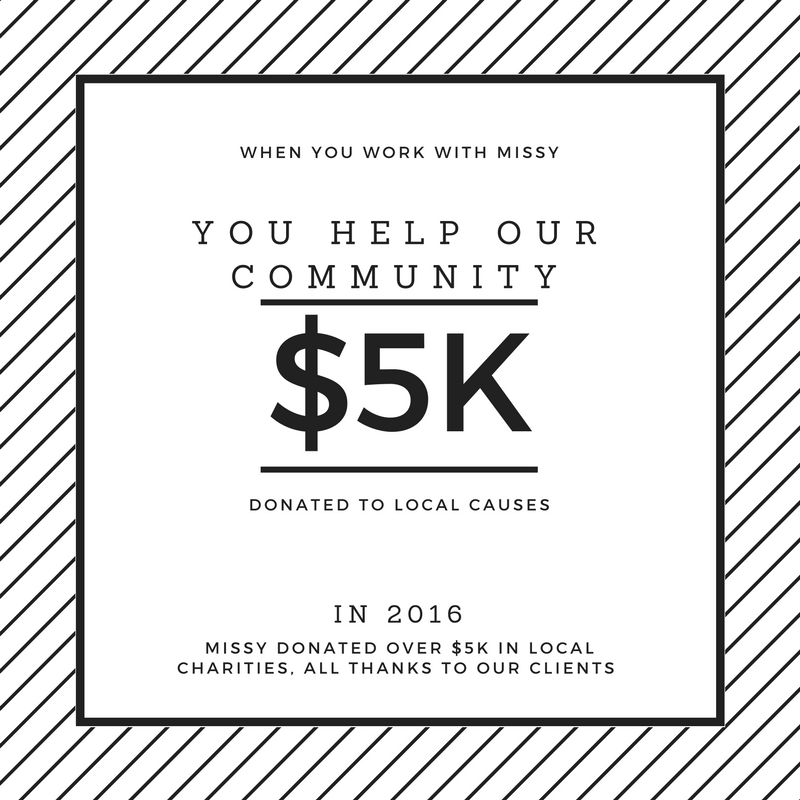 When you do your loan with Missy Bass, you help local charities in Virginia. How? We donate a percentage of every loan that we process back into a local charity. Why do we do this? Missy is originally from Virginia and has personally been through some life changing events herself. She understands the value helping other people and knows that everything good that you do comes back to you! So even if you don't personally want to donate to a particular charity or don't know enough about it, don't worry, Missy has got you covered. When you're picking mortgage lenders not only is Missy going to take fantastic care of you but she'll make a donation on your behalf at no additional cost to her customers. Just in case you didn't know, C&F Mortgage is based out of Virginia, right here in Midlothian. 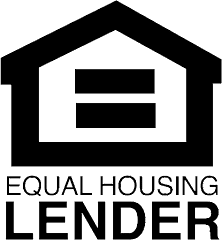 When you work with local banks you are typically able to get better rates and agents have more flexibility on how they can process your loan. They are also much more invested in the community that they work in. More recently, C&F has been working in conjunction with Ellwood Thompson's to grow small businesses in Richmond.